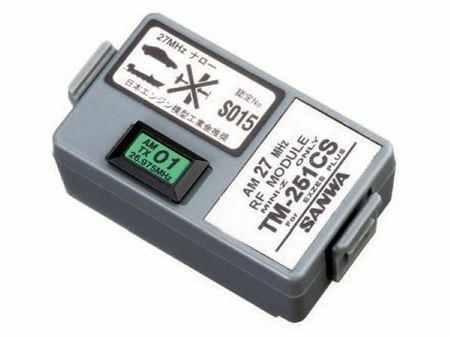 Sanwa RF Module TM-251CS AM 27MHz exzes plus. Sanwa RF Module TM-251CS AM 27MHz exzes plus. Can be used for Boat and Car Only.